Planning a trip to Tokyo can be challenging for first-time visitors, especially when they realize just how large and spread out everything is. 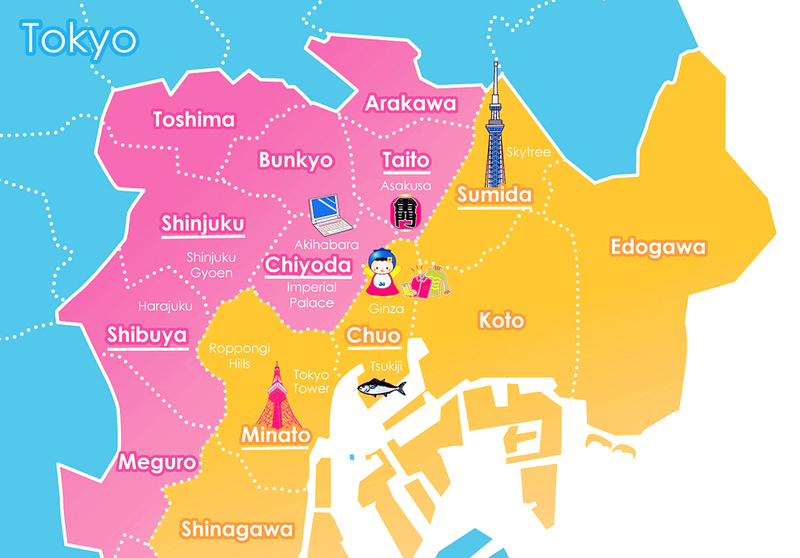 Instead of thinking of Tokyo as one huge city, it’s way better to break it down by its distinct wards and districts. This will make it a lot easier, and more cost effective, when planning your trip. Chiyoda is located at the very heart of central Tokyo. Every traveler will pass through the Marunouchi district inside Chiyoda at some point during their visit, because this is where the busy JR Tokyo Station is located. Bordering the west side of Marunouchi is the Imperial Palace, home to the head of state, and the beautiful East Garden, which is free to the public. 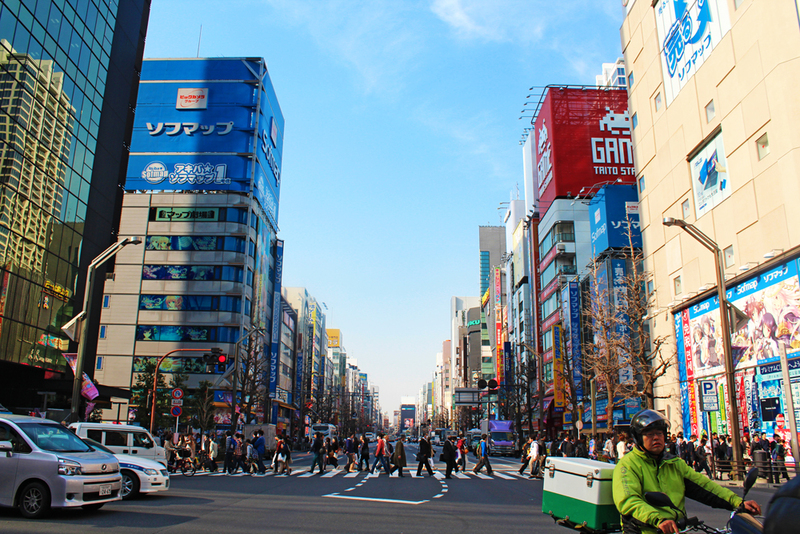 To the northeast of Chiyoda is located the Akihabara commercial district, the iconic electric town of Tokyo. Here you will find over 250 small electronic shops selling anything from cameras to computers. Recently Akihabara has also become a Mecca for geek sub-culture: you’ll find massive amounts of game arcades, video game stores and anything you can imagine relating to anime and manga. It’s colorful, lively and fun! Chūō is historically the main commercial centre of Tokyo, and its most famous district is Ginza, built on the site of a former silver mint from which it takes its name. 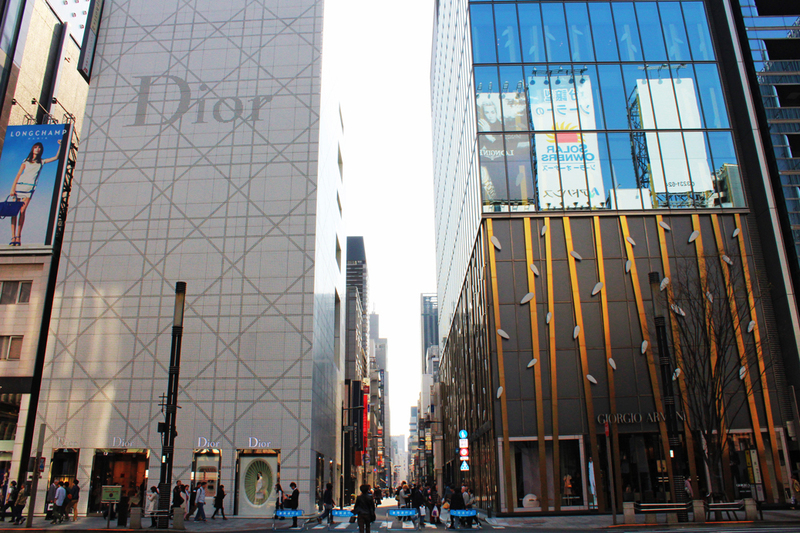 If you are looking to go shopping for luxurious goods, Ginza is where you’ll want to go – this district is known for being the most expensive place in the world, and many luxury fashion brands such as Gucci, Channel, and Louis Vuitton have stores in this area. In Chūō you will also find The Tsukiji Market , the biggest wholesale fish and seafood market in the world. Getting up early just to have sushi for breakfast should be on anyone visiting Tokyo’s list! Minato is a fairly sprawling ward with no single center and many interesting districts: Roppongi is Tokyo’s best-known nightlife district for foreigners, and it’s filled with an endless assortment of nightclubs. During the day, it is an urban center filled with offices, apartments and nice shops. Roppongi Hills, a 27-acre complex, is the most famous with over 200 shops, restaurants, entertainment facilities and apartments. 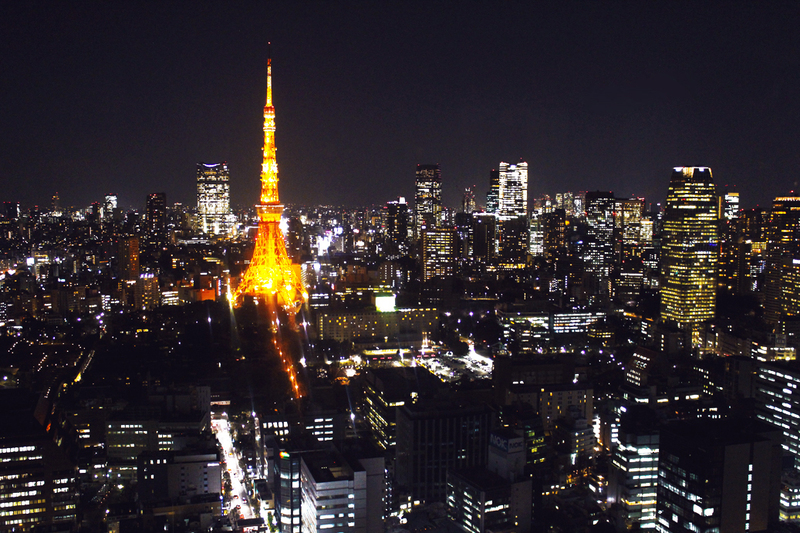 The iconic Tokyo Tower is located in an area next to Roppongi, and is an easy 10-15 minute walk away. An island in the middle of Tokyo Bay, Odaiba is Tokyo’s newest district. Connected to the mainland by Rainbow Bridge, you’ll find plenty of entertaining options throughout this modern oasis of futuristic buildings. 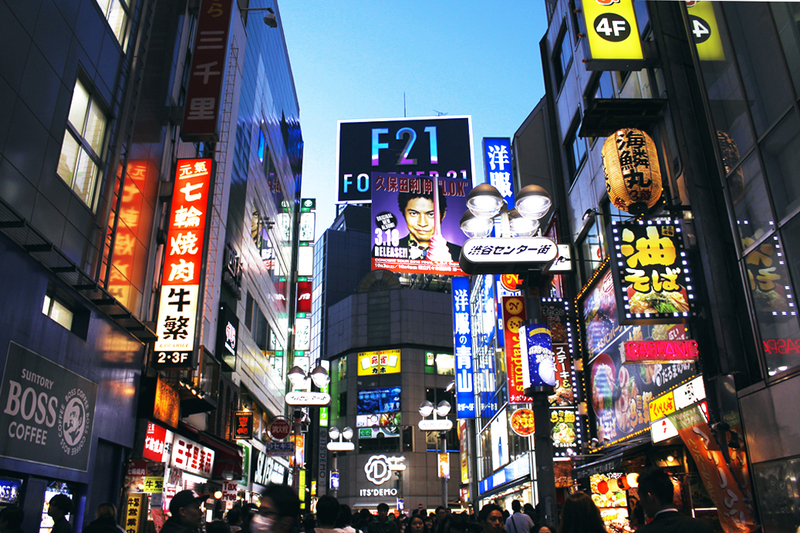 Shibuya is a shopping and eating district popular with a lot of young Tokyoites. The Times Square of Tokyo, Shibuya Station is one of the busiest commuter stations in the world. Right outside the station you’ll find Shibuya Crossing, which also happens to be the world’s busiest crosswalk. It’s quite a spectacle, and the best way to experience it in first-person is follow the crowd, dodging people, crossing from side to side and corner to corner. Make sure, before you head to the crossing, to check out the Hachiko statue and Moyai statue, both of which are famous meeting spots for friends. With its many stores like Shibuya 109, karaoke bars, and izakaya pubs, it is another great place to enjoy late into the night. Shinjuku is a central ward of Tokyo, known as the metropolis’ second center. It’s is a very popular business district and where Tokyo’s tallest skyscrapers are located, including the Tokyo Metropolitan Government Building, where you can find free observation floors. To complement all the business offices, there are plenty of restaurants and bars in the area as well. 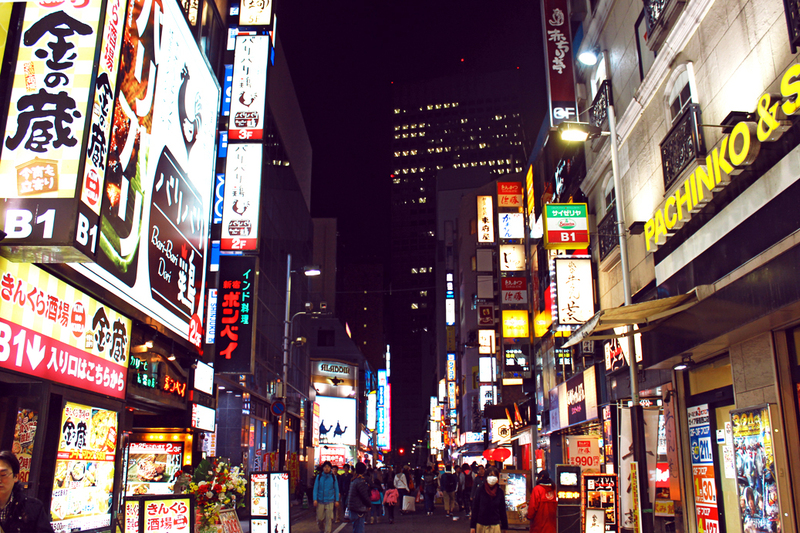 Shinjuku is definitely well known by Japanese locals for its nightlife. Sumida is in the northeastern part of the mainland portion of Tokyo. 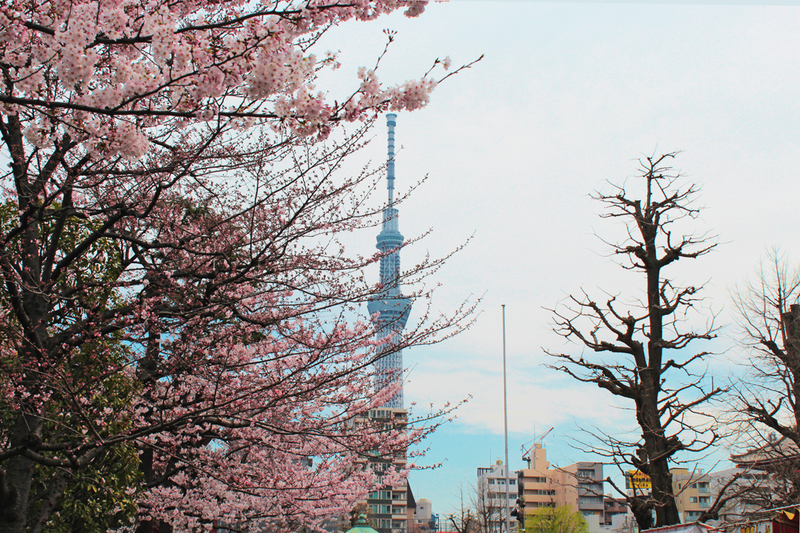 It is home to a famous cherry blossom viewing area in spring, the Sumida River Fireworks Festival in summer, and Tokyo’s main sumo stadium. Here you will also find Tokyo Skytree, a digital terrestrial television broadcasting tower used by NHK and other broadcasters. It is the tallest freestanding tower in the world and the tallest man-made structure in Japan. Talk to a Tokyoite about “downtown” and he will think of the Taitō district, where Japan’s hypermodernity takes a bit of a breather. 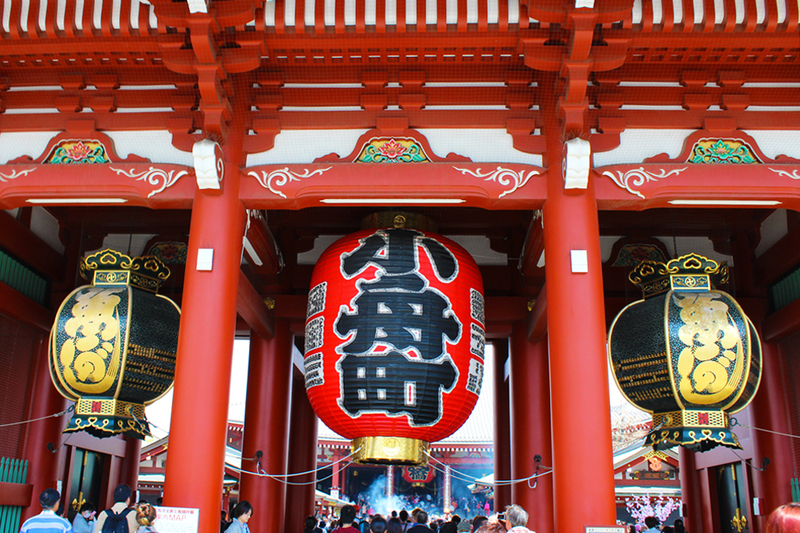 Asakusa is one of the most important historical areas of Taitō, mainly famous for Senso-ji, a famous Buddhist temple with recognizable giant lantern of Kaminarimon used during the ages of the Samurai. Ueno district is also a great place to experience old Tokyo atmosphere. The area is filled with traditional homes and narrow streets, including nearby Ameyoko, a lively street market. However, what Ueno is most famous for is Ueno Park, one of the largest green spaces in all of Tokyo. The park is also home to Ueno Zoo, the oldest zoo in Japan, and the Tokyo National Museum. Hope that was useful! Now you are almost ready to explore the incredible Tokyo. 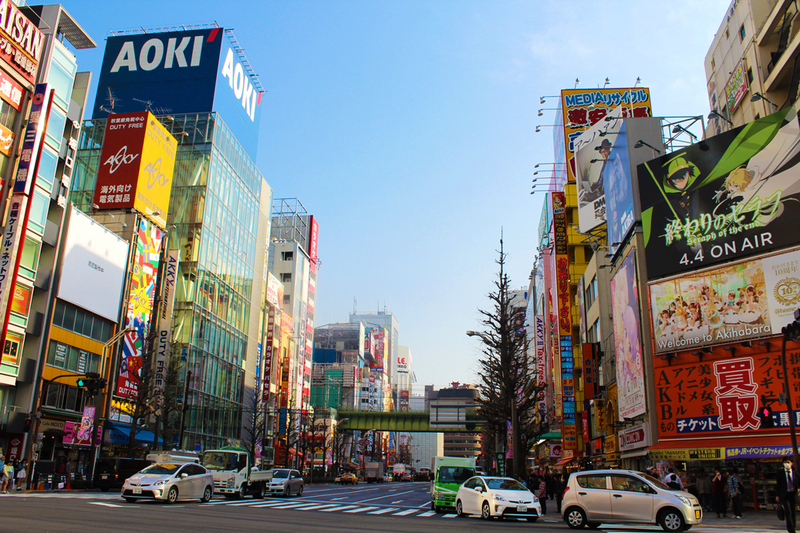 For a more detailed article, check this list of 13 Cool Things to See and Do in Tokyo. As usual, feel free to leave a comment if you would like additional info.